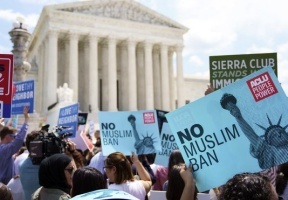 The Supreme Court on Tuesday upheld President Trump’s ban on foreign visitors and immigrants from predominantly Muslim countries by a 5-4 vote. The current ban covers five Muslim-majority nations – Iran, Libya, Somalia, Syria and Yemen — as well as North Korea and some government officials from Venezuela. 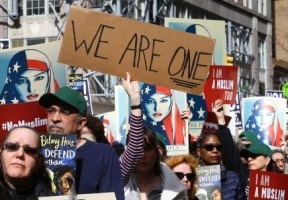 The administration was forced to revise the original order twice to resolve legal problems over due process, implementation and its exclusive targeting of Muslim nations. Upon the ruling, several public leaders released a statement to the media denouncing the court’s decision.